We sincerely welcome you to contact us for more details and cooperate with us for all of your customized projects. OEM/ODM are always welcomed , hope to be a partner with you ! 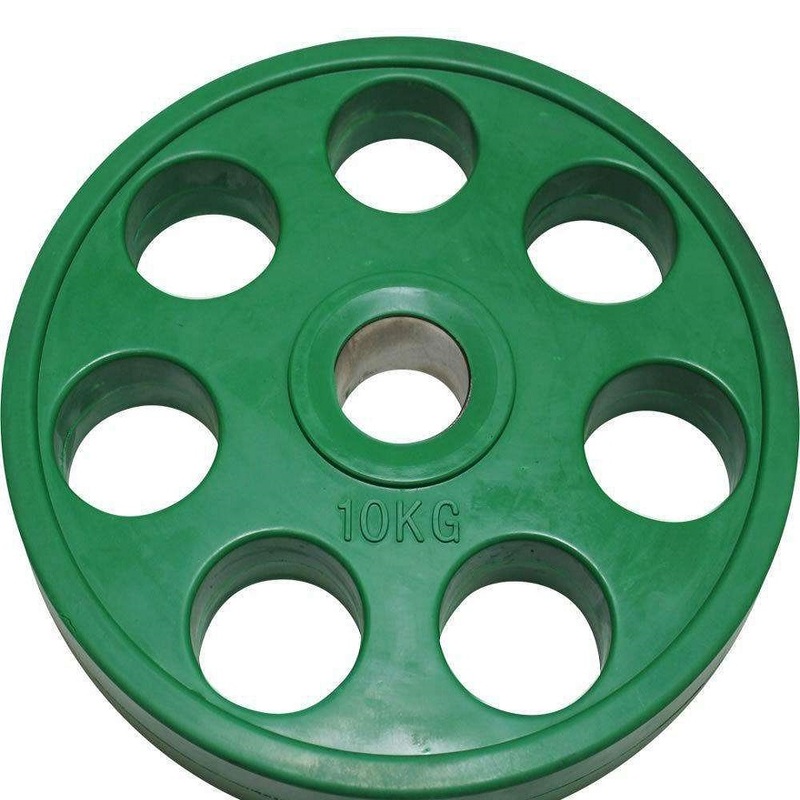 Bumper Rubber Weight Plates, include Kg/LB Change Plates, Fractional Change Plate, Competition Plates, Training Plates, Standard Weight Plates and so on. 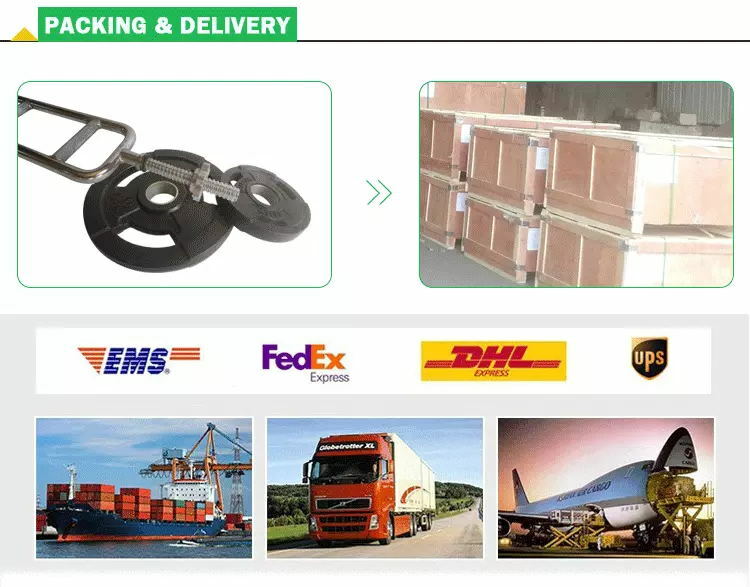 Looking for ideal 5 10 Bumper Rubber Weight Plates Manufacturer & supplier ? We have a wide selection at great prices to help you get creative. All the 15 20 Bumper Rubber Weight Plates are quality guaranteed. We are China Origin Factory of Bumper Rubber Weight Plates. If you have any question, please feel free to contact us.